*NOTE: Sale valid through Tuesday, November 20th. Shipping NOT INCLUDED. 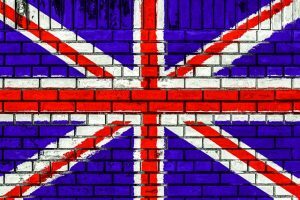 FREE SHIPPING on AncestryDNA UK via Amazon! 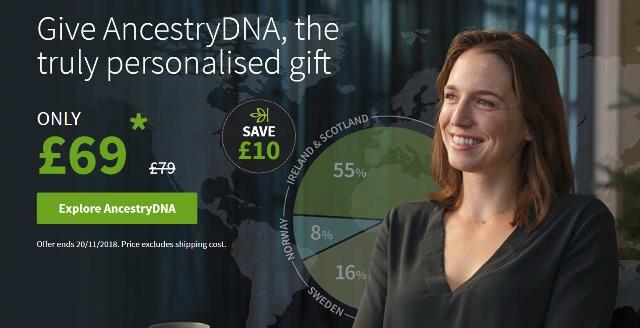 Get the same low £69 price when you buy from the AncestryDNA Official Storefront . 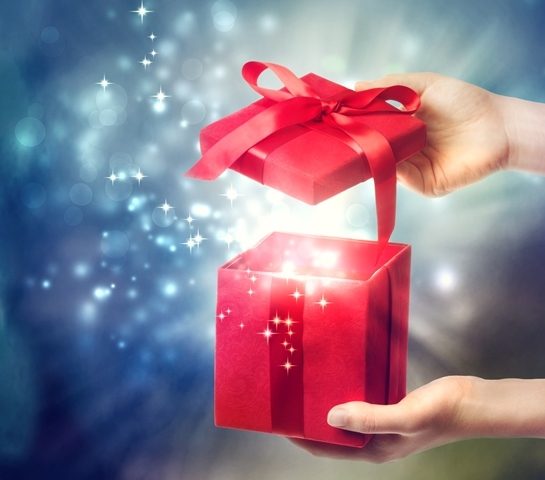 . . and if you have an Amazon Prime Membership, you qualify for FREE DELIVERY – sometimes Same Day depending upon your location! Three 11” x 8.5” Personalized 40-Page Hard Cover Photo Book, regularly $158.85 USD, now just $12 USD! Five 11” x 8.5” Personalized 40-Page Hard Cover Photo Book, regularly $264.75 USD, now just $20 USD! 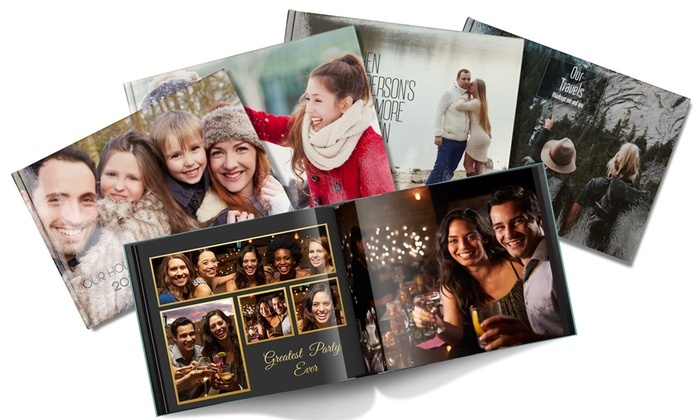 Ten 11” x 8.5” Personalized 40-Page Hard Cover Photo Book, regularly $529.90 USD, now just $34 USD! Fifteen 11” x 8.5” Personalized 40-Page Hard Cover Photo Book, regularly $794.25 USD, now just $45 USD! Twenty 11” x 8.5” Personalized 40-Page Hard Cover Photo Book, regularly $1,059 USD, now just $55 USD! 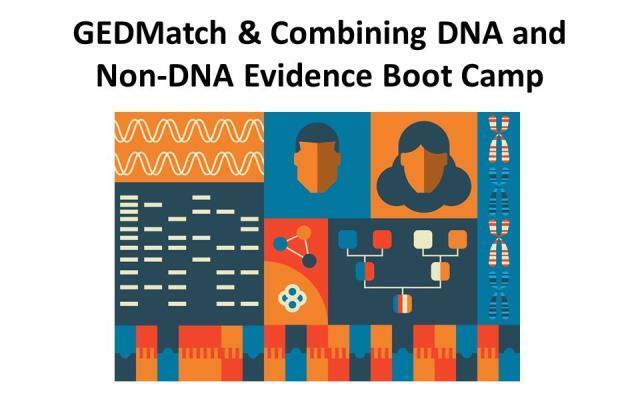 Save 30% on GEDMatch & Combining DNA and Non-DNA Evidence Digital Download – if you missed the amazing DNA Boot Camp featuring DNA expert Mary Eberle on November 17th, here is your chance to purchase the digital download and save 30% off the list price! 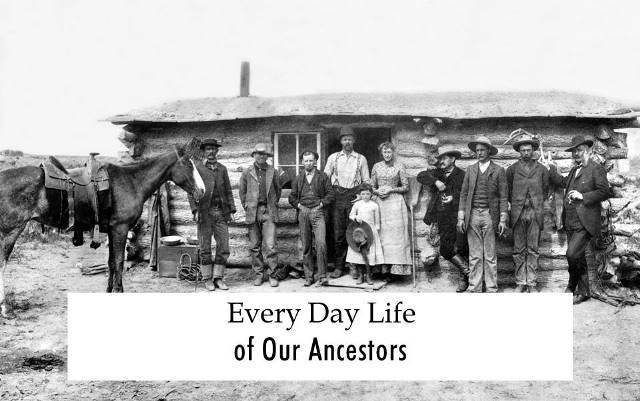 With this digital download, you get both recorded webinars totaling almost 3 hours of genealogy education, and 10 pages of handouts! Regularly $25.99, SPECIAL LOW PRICE of $19.99* now through November 30th! 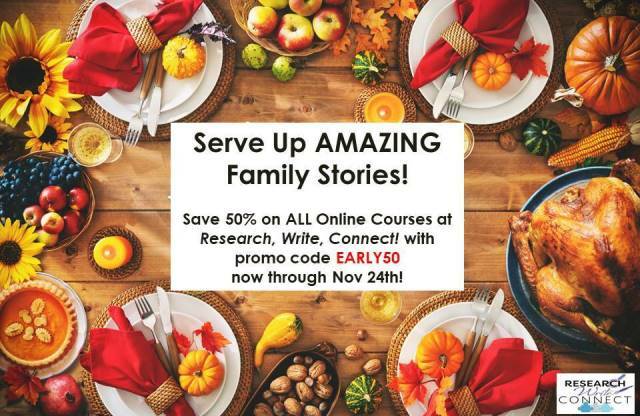 Save 50% on All Family History Writing and Genealogy Courses at Research, Write, Connect! Join family history writing expert Lisa Alzo in a fun and engaging way to improve your writing and genealogy skills! Remember you MUST use promo code EARLY50 at checkout to claim your 50% savings! Write Stuff I: Telling the Story, regularly priced at $149.00 USD, now just $74.50 USD – click HERE to shop! Write Stuff II: Advancing the Story, regularly priced at $149.00 USD, just $74.50 USD – click HERE to shop! Discovering Genealogy, regularly priced at $87.00 USD, now just $43.50 USD – click HERE to shop! Write Stuff: Telling the Story – Homeschooling, regularly priced at $149.00 USD, just $74.50 USD – click HERE to shop! Sale valid through Saturday, November 24th, 2018. Act Now! Offer Expires Tuesday, November 20th! Click here to save 50% on MyHeritage! This is a limited time exclusive offer expiring after Tuesday, November 20th. Don’t put this off – get ready for a year filled with awesome genealogy finds and get everything you need at MyHeritage! 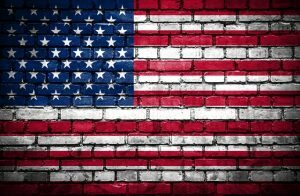 Click HERE to get started today. 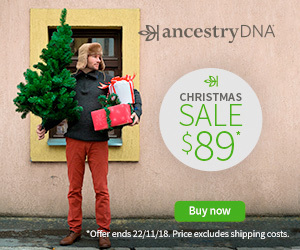 Special Holiday Sale on AncestryDNA Canada – Just $89 CAD! 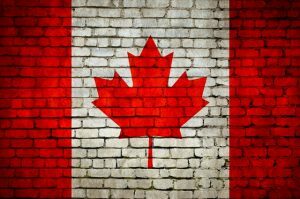 This deal was just announced and Canadian residents can get the world’s most popular DNA test kit – AncestryDNA – for just $89 CAD! That is $40 CAD off the regular price of $129 CAD! *NOTE: Sale valid through Thursday, November 22nd. Shipping NOT INCLUDED. 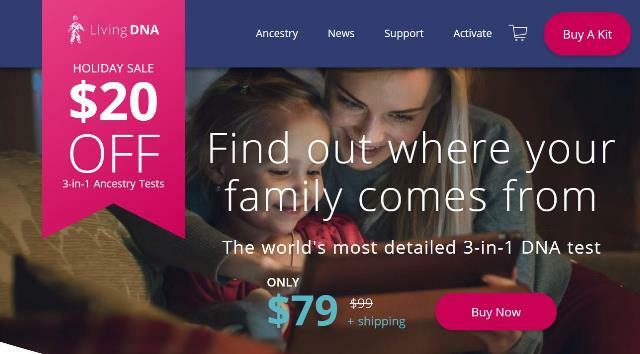 $49 USD for MyHeritage DNA during Thanksgiving Sale – PLUS FREE SHIPPING! 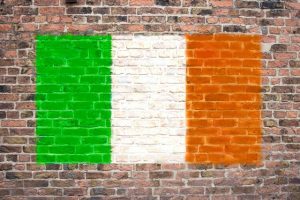 Get MyHeritage DNA (the same test as AncestryDNA and other major DNA companies) for only $49 USD! This is the LOWEST PRICE EVER and you don’t need to buy two or more tests like other current DNA promotions! 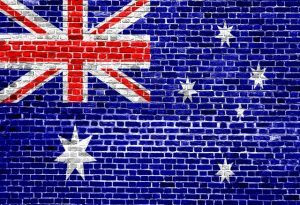 MyHeritage DNA Holiday 2018 Sale for Australia, Canada, UK and More!